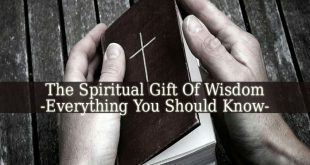 Signs Of The Spiritual Gift Of Discernment – God endowed humankind with different spiritual gifts. One of them is the spiritual gift of discernment. 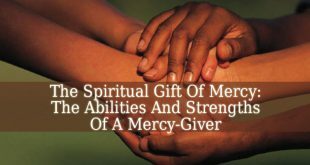 This spiritual gift from God allows you to see the difference between the good and evil. 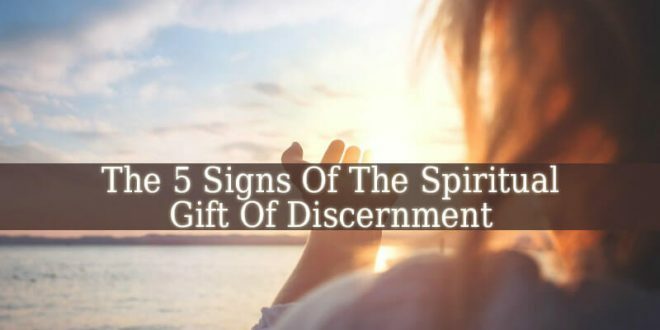 If you are not sure about having the spiritual gift of discernment, read these 5 Signs Of The Spiritual Gift Of Discernment. If you recognize these signs in yourself, then you might be a gifted one. Let’s see! Feeling Different – many people with the gift of discernment feel different, lonely and misunderstood. This is mostly the result of sensing life differently. 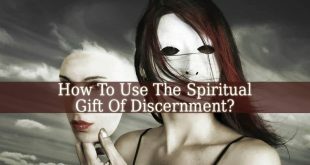 Those who have the spiritual gift of discernment see the people around them differently. Seeing Behind The Masks Of Others – if you have discernment, you see the real intentions of people. You see behind their masks or actions. Also, you see behind their words. Therefore, you recognize the evil or false intentions of malevolent people. Seeing Things That Others Can’t – many people with the spiritual gift of discernment see evil creatures in the night. Most of them see these creatures at night or in their dreams. Also, some of the people with discernment describe seeing the devil himself. Which is terrifying and mind-blowing experience. But with God’s help, you will learn to master your abilities. 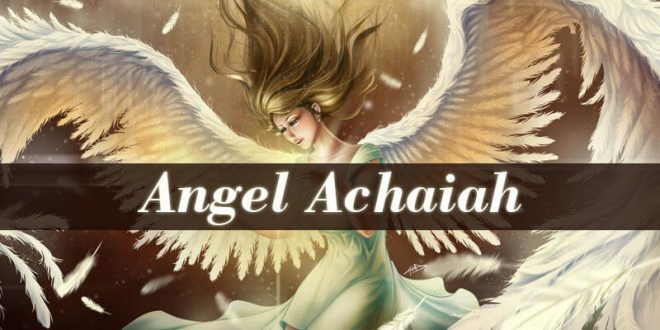 You might be interested in finding out more about Nemamiah the angel of discernment and How To Use The Spiritual Gift Of Discernment. Unusual Events – if you have the gift of discernment within yourself and you don’t know it yet, some unusual events might happen to you. 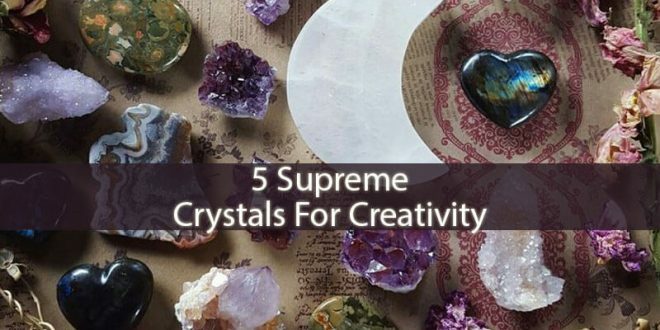 These spiritual events happen to wake you up. And to open your eyes to your abilities. 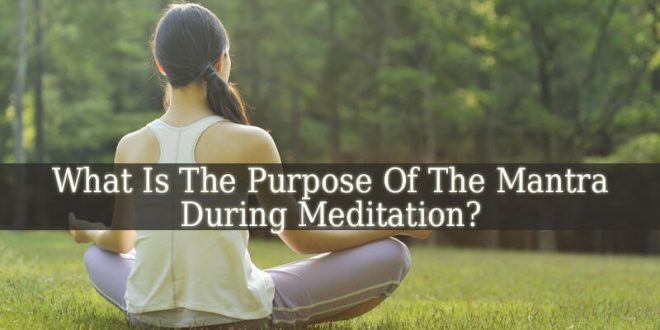 These events are usually spiritual. 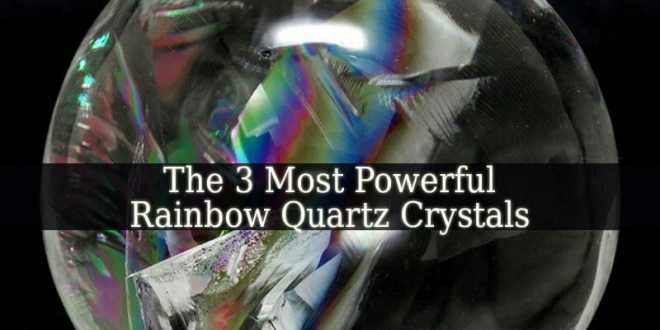 And they manifest as visions, dreams, sensations or actual physical phenomenons. Desire To Help Others – you might feel the desire to help those who struggle because of evil forces. Most people with the gift of discernment free those who live under demonic control. You might also feel the need to tell others your visions and unusual dreams. And also to help others to see the evil that you already do. 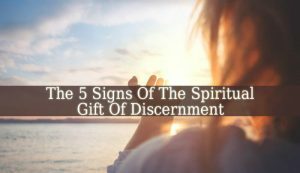 These Signs Of The Spiritual Gift Of Discernment are very important to keep in mind. They might help you to open your eyes. Not every people with the gift of discernment realize that they are gifted. If you are sure that you have the discernment, then use it to help others. 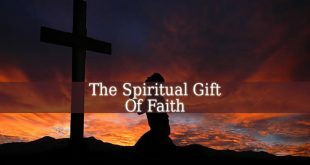 This gift is important for Christians. 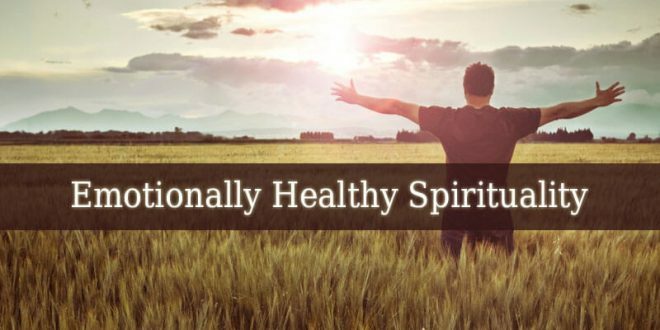 And it is extremely helpful in the spiritual warfare. Next Does Christianity Believe In Karma?